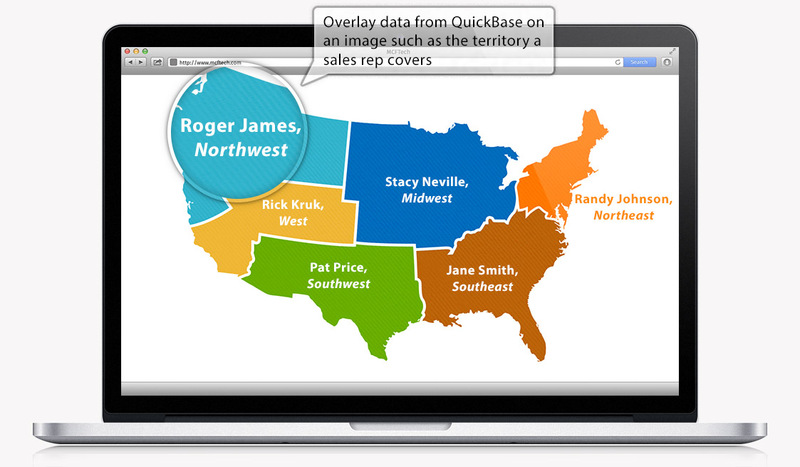 The MCF Image Mapper allows you to overlay Quick Base data onto an image stored in Quick Base. 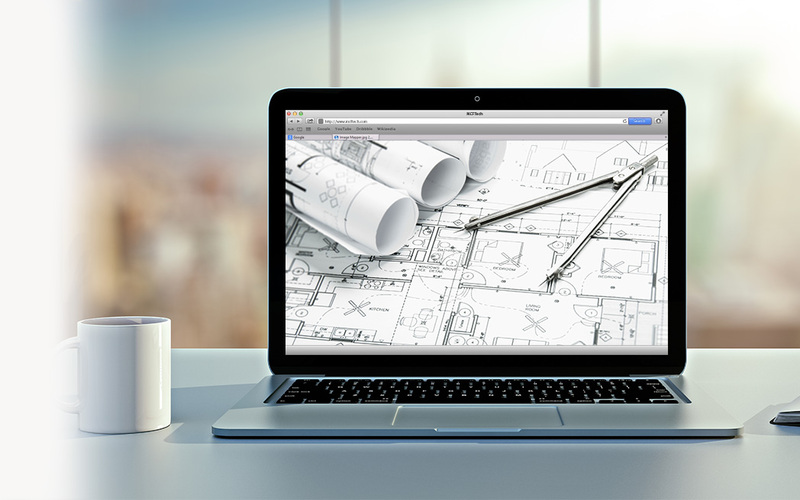 The perfect solution for floor plans, property management, maps and more. 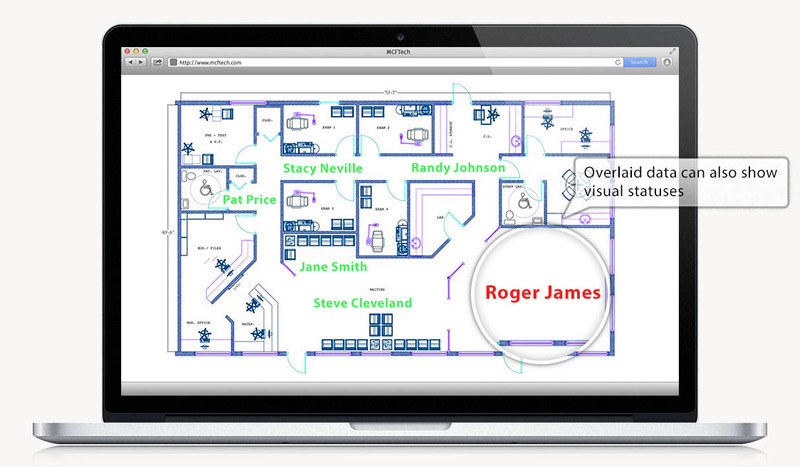 With data represented visually, you and your team will gain additional insight into your projects and properties.